Andy Liebner announces his revised coaching program for the 2018-2019 season, May 1, 2018 through April 29, 2019. 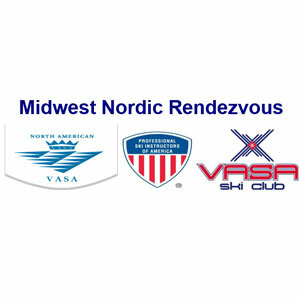 This event will provide an opportunity to enhance personal skiing, drills and tools for teaching/coaching and technical fundamentals for the volunteer coach, intermediate skier, all the way to an experienced instructor going for a Certification. Andy Liebner is offering technique clinics this Saturday and Sunday, 15 minutes after the awards ceremonies for the Frosty Freestyle and Krazy Klassic races. 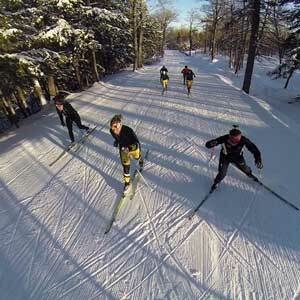 Back by popular demand, the Nub's Nob Nordic Ski Series is better than ever for the 2018 ski season, bringing together skiers of all ages and abilities every Wednesday night! Join us for the second annual Midwest Nordic Rendezvous with our guest instructor Emily Lovett from Steamboat Springs, Colorado! 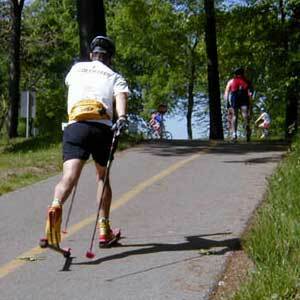 It's time to get serious about cross country ski season, and Andy Liebner is going to help you get into your Nordic Groove with two rollerski clinics this Labor Day weekend. 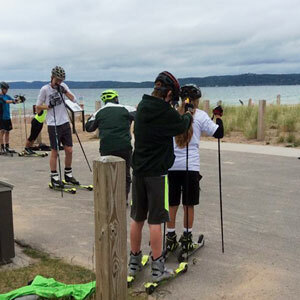 If you are on a cross country ski team or plan on ski racing this winter: our annual VASA Ski Club Sponsored Dryland and Rollerski Training Camp is coming up at the Sleeping Bear Dunes Group Camp Site. 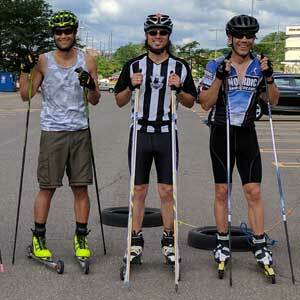 Andy Liebner invites XC Skiers who would like to hone their skills and establish an endurance base during the summer months to attend a rollerski clinic this Saturday, July 15. The clinic will meet at the Andiamo Livonia restaurant parking lot. 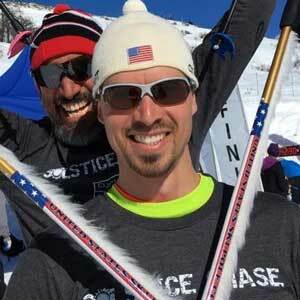 UPDATED: Andy Liebner will be offering rollerski clinics and camps starting in June right here in Michigan. 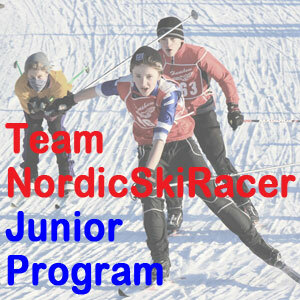 Attention all Michigan Cup affiliated Nordic skiers! 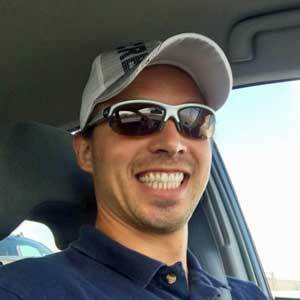 Andy Liebner has a special offer to anyone who seeks improvement in a variety of areas. 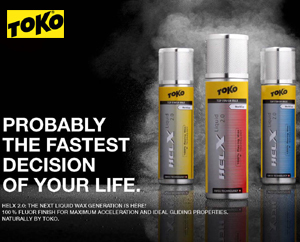 Direct to your inbox, weekly emails with a motivational training / exercise plan.